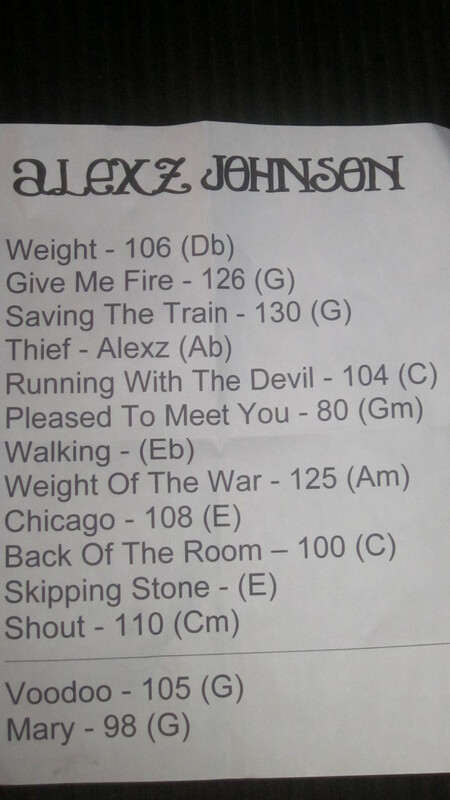 I’m sure we’ll get more and more video from this concert, but we’re going to open with Alexz performing “Chicago” in Chicago. Until yesterday she had never been there. Well she can never say that again 🙂 More will be added to this post as they come. This entry was posted on Tuesday, August 7th, 2012 at 11:19 pm	and is filed under News. You can follow any responses to this entry through the RSS 2.0 feed. You can leave a response, or trackback from your own site.